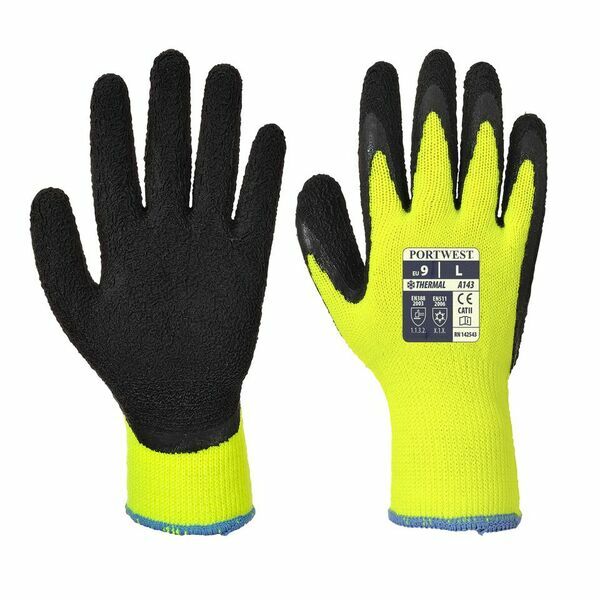 Dipped in a foam latex coating, the Portwest Thermal Soft Grip Yellow and Black Gloves A143Y8 combine exceptional grip with excellent thermal qualities. 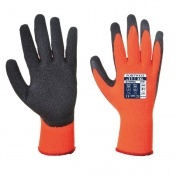 The superior acrylic liner works to keep hands warm, while a breathable and soft latex design ensures comfort which makes the gloves ideal for applications in wintery conditions, in a cold store, or in construction. The Portwest Thermal Yellow and Black Gloves are outstanding in cold environments. 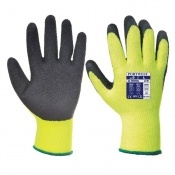 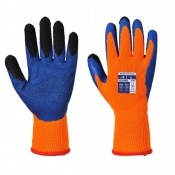 Their soft but strong foam latex coating allows for exceptional handling abilities, while the thick acrylic liner works to keep hands warm making them ideal for outside, winter work.